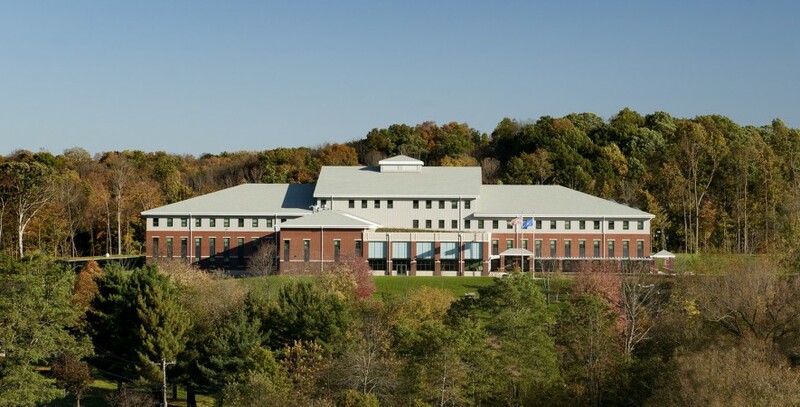 Davis Cadet Barracks, West Point, New York. 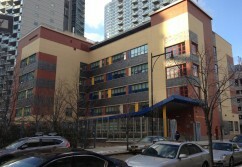 PS 312 School, Long Island City, Queens, New York. 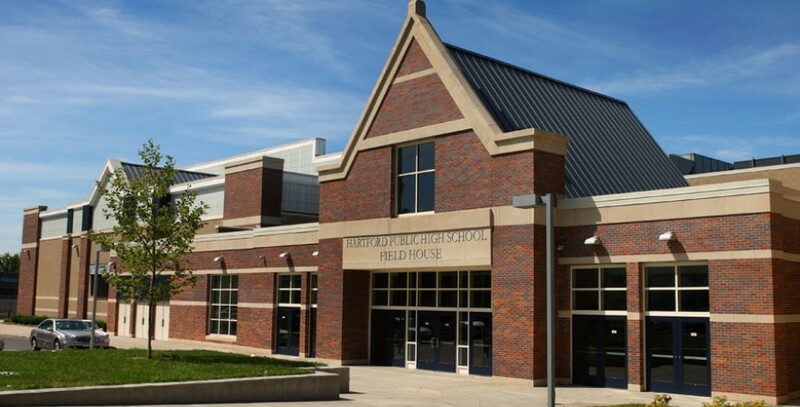 Hartford High School, Hartford CT.
MGM Grand at Foxwoods Casino, Mashantucket, CT.
Columbus School, New Haven, CT.
Acranom Masonry is pleased to present its work at the New Cadet Barracks , West Point, New York. 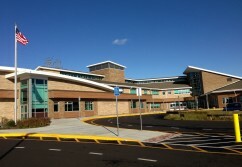 The new 6 story building includes over 200, 000 sq./ft. of Granite Stone and Cast Stone material. 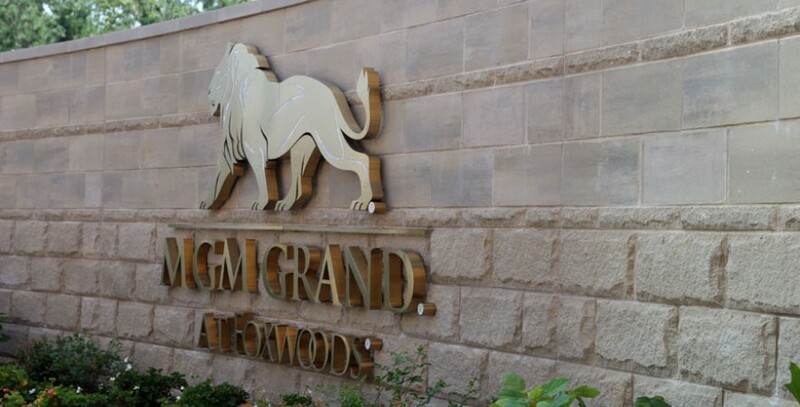 The granite stone is built using the New World Stone System with Cold Spring Granite Co. This unique system of installation is controlled as each individual stone is pre-numbered and located on drawings for its own position in the finished wall. Also the stone is prepared in pallets stacked in sequence top to bottom for the most efficient productivity on installation. 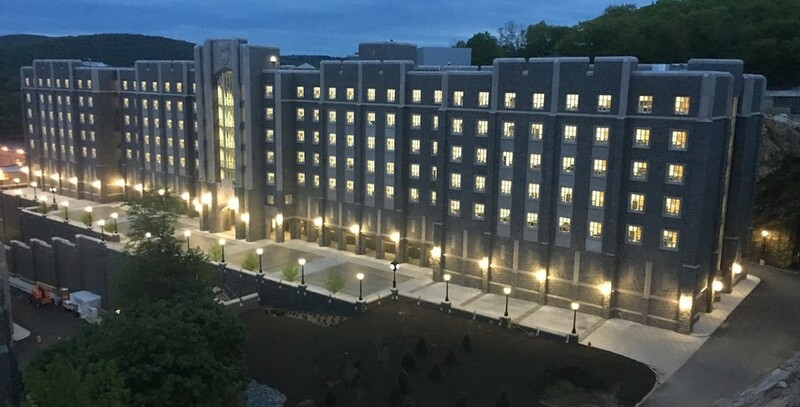 West Point has announced the new Cadet Barracks will be named after General Benjamin O. Davis Jr. one of its first African-American graduates and a brilliant Military Pioneer who overcame segregation. Acranom Masonry is honored to be Team Partners with General Contractor Walsh Construction of Chicago in building this beautiful and historical building. 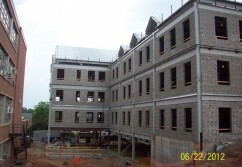 UCONN Storrs STEM Residence Hall Fast Track 8 Story Masonry Load-bearing Project Regains 2 Months of Lost Schedule. New England and New York State area. 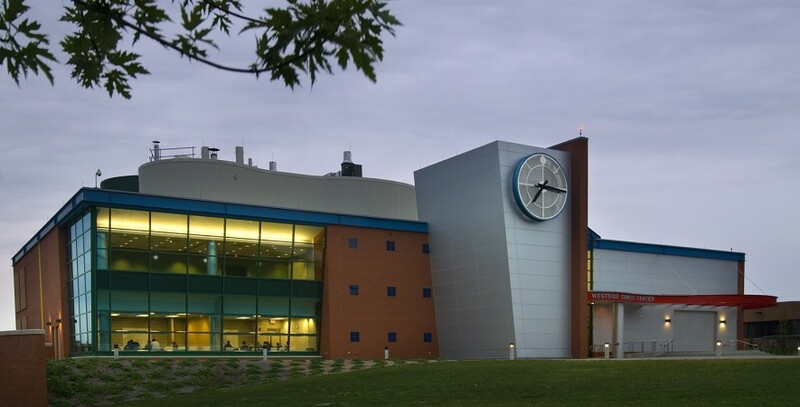 The new UCONN STEM project at the UCONN Storrs CT campus was started two months late due to a severe winter in 2015. There were many challenges to even get the first floor completed and to build a rythmn into the job that could bring the project back on track for the overall construction schedule. 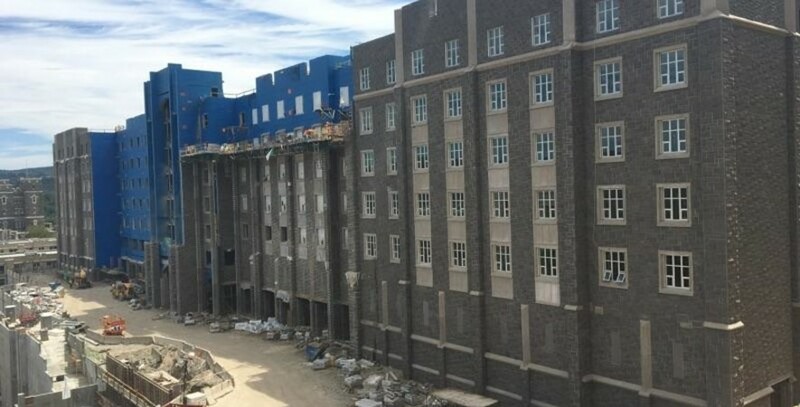 So with a Team effort of good planning and hard work we were successful on completing the 8 story block structure 5 weeks ahead of schedule thus helping the project gain back the overall 2 month delay. 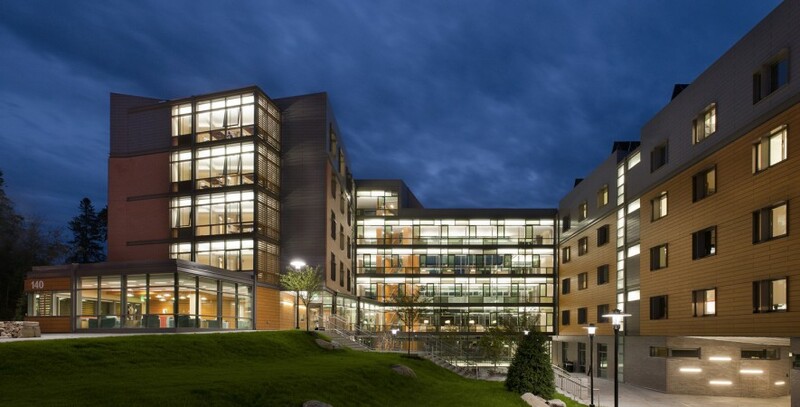 This was achieved with a collaborative Team effort of everyone involved in the project led by KBE Construction and including All the subcontractors on the project. Also, before completing the last 2 floors of the 8 story load-bearing blockwork we started the exterior brick veneer walls. Again, pre-planning and Teamwork allowed for these 2 activities to take place simultaneously. 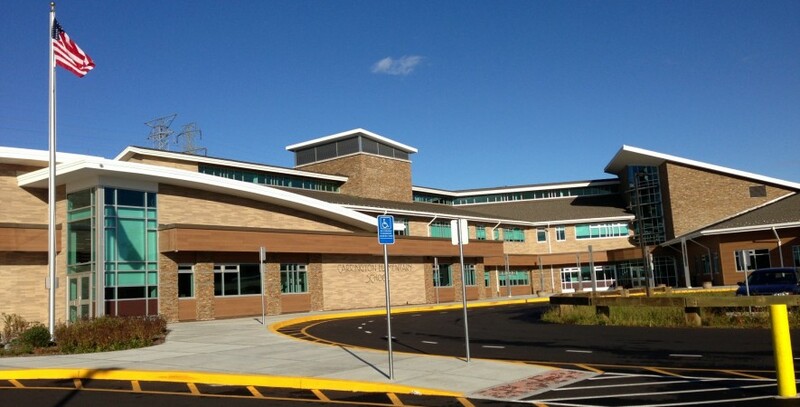 Consequently, the exterior and the overall masonry on the project will be complete 2 months ahead of schedule and before the coming winter of 2015-2016. 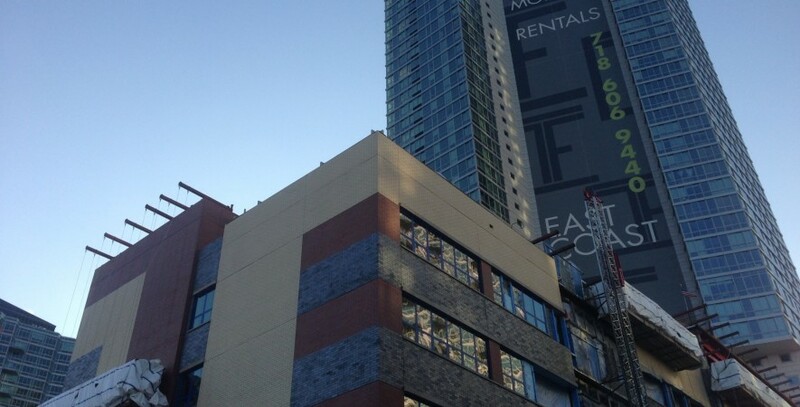 We are ahead of schedule to complete all the brick veneer before Thanksgiving 2015. 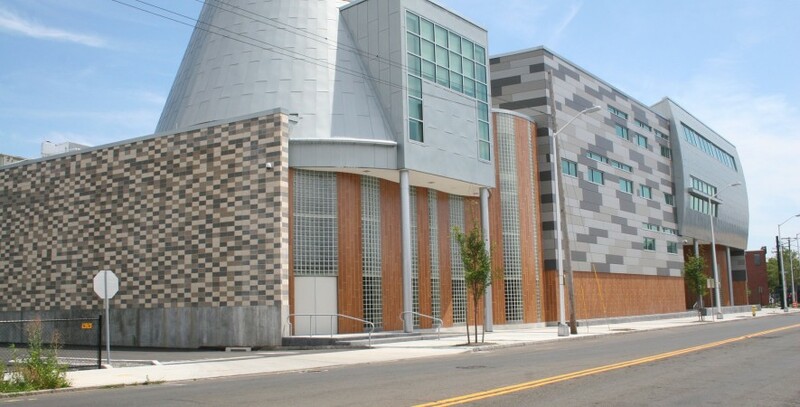 "Acranom Delivers Exceptional Quality Masonry Services throughout New England"
Acranom Masonry with Antinozzi Architects interview for Crec MPTP New Britain, CT. 1st Place National Winner 2014 Masonry Construction. 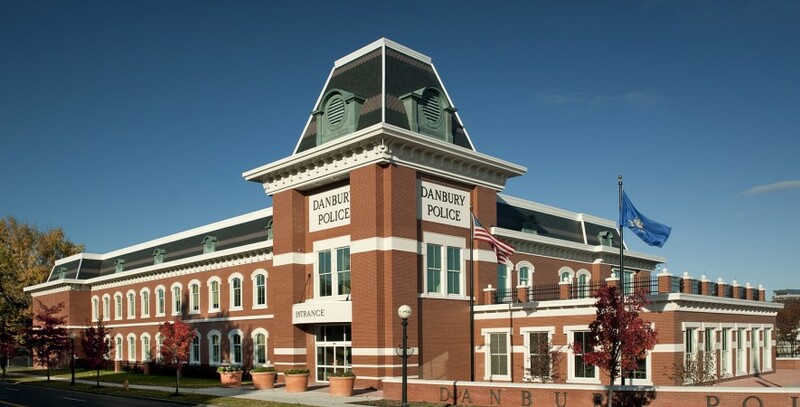 We service Connecticut, Rhode Island, Massachusetts, New York, New Jersey and all of New England. 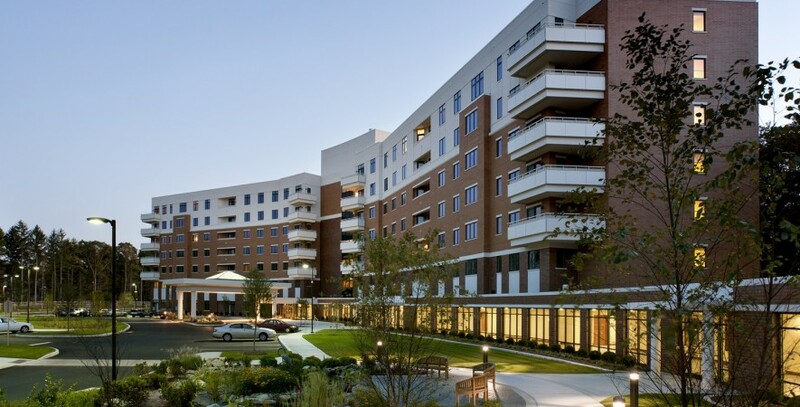 Acranom Masonry has the ability to meet all of your commercial and institutional masonry needs. Located in Middlefield, CT, we have the experience, knowledge, and ability to handle any job with the utmost professionalism. 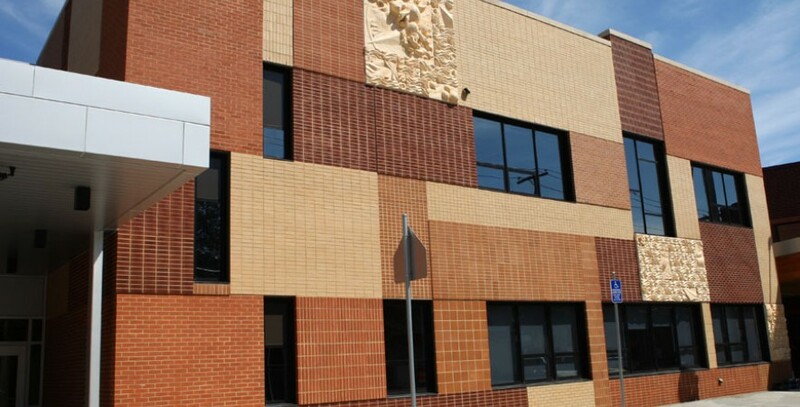 Acranom Masonry keeps up to date with all the technological developments in the construction industry, providing masonry expertise to accommodate any foreseeable customer need. We provide a full range of services to furnish and install Brick, Cmu, Stone, Architectural and Structural Precast to Granite and Marble, Bluestone, Brownstone and all other masonry materials.